A few years ago, billionaire Warren Buffett blasted a tax system that meant, without even trying to minimise his taxes, he paid less than half the tax rate of his secretary. He said government policy had “accentuated a disparity of wealth that hurt the economy by stifling opportunity and motivation”. We have seen a similar situation is at work in New Zealand as Labour revenue spokesperson Stuart Nash revealed the average farmer pays only slightly more income tax than someone on the unemployment benefit and less than a couple living on the pension and since the top tax rate dropped in the mid 1980s income inequalities in this country have steadily increased. This week Council will be deciding a recommendation from the Mayor that we ask government to increase the proportion of how much of the cost of Council services can be included in the Universal Annual General Charge. This would effectively add $100 extra to the rates demand on lower income households in much the same was as National’s income tax cuts and GST increases are shifting government costs from those who can most afford to pay their share on to the poor. While the $100 going on to the UAGC would be offset by a reduction in some other rate, the change would give benefits to the most wealthy and increase the amount paid by those living in lower value properties. After a national consultation process involving international research, thousands of submissions and public hearings the Shand Report in 2007 actually recommended that government remove the UAGC entirely and base local authority rates on capital value alone. Some people argue that the capital value bears no relationship to the ability of owners to pay the rates that their property values attract and therefore capital value based rating is unfair and illogical. The empirical evidence suggests otherwise. Findings from a project co-funded by Treasury, the Foundation for Research Science & Technology and the Royal Society of New Zealand on these issues was published in 2009 by Dr Arthur Grimes and Dr Andrew Coleman from Motu Economic and Public Policy Research. Part of that research analysed the relationship between income levels and property values. The study accounted for the issues associated with farms, Māori land and other factors that could distort the figures if only urban properties were used. The report shows that there is a strong positive relationship, at the individual household level, between capital value (CV) and household incomes and an even stronger relationship between property CV and household net worth (i.e. household wealth). Overall, therefore, while there will certainly be some income-poor (but possibly asset-rich) households in high CV houses, this is an exception. The relationship between CV and income is strongly positive. 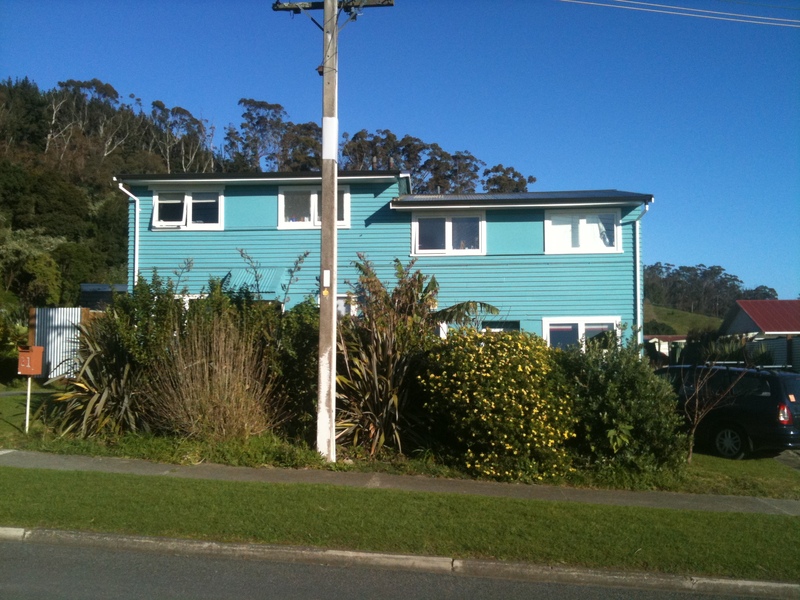 One way to get around the problem of income-poor but asset-rich retired households living in high CV houses is to allow them to accrue their rates to their estate as provided for by Gisborne District Council’s rates postponement scheme and rural properties get rated proportionally to their proximity to services through the five Rating Differential Areas. Average rates increases for the next financial will be well under the rate of inflation, Council’s financial sustainability and affordability recently got a ranking of 26 out of 73 local authorities and economists at BERL ranked Gisborne District Council 12th of 72 for economic performance in 2010. So, if there is independent analysis suggesting that there is not a strong relationship between household income and capital value it would be good to see it before we suggest government lets more rates be loaded onto the households that the existing body of research suggests can least afford it.